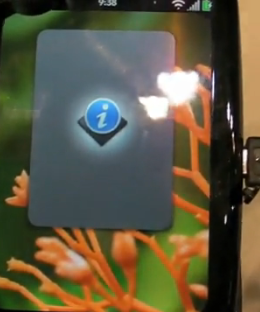 We still can't say for certain that webOS 1.4 will land today (but that is the rumor). What we can say for certain is that an anonymous source has sent us what looks like the changelog for webOS 1.4! Read on for the details on video recording, fixed bugs, alert lights, improved universal search, and more! Which is your favorite? Universal Search now includes EAS (outlook Exchange) GAL corporate address look up.